Katie offers these words below, and I whole-heartedly agree. 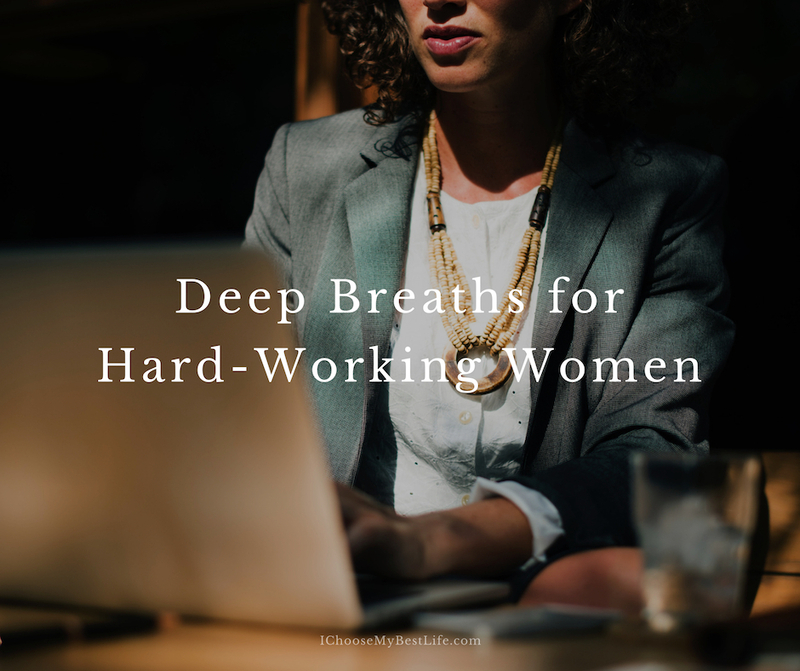 Her guest post is for each woman who needs a reminder to take a deep breath, slow down, and choose praise. I don’t breathe deeply enough. I often race through life, taking shallow breaths. But when I am stressed to the max, or in labor, I finally take deep cleansing breaths as I try to cope with the difficult situation at hand. Labor with my sunshine-headed son was intense from the start. Tears filled my eyes from the unrelenting pain, with no relief in sight. I tried to stay calm but hours and hours without eating and an extremely tense back didn’t lend itself well to this endeavor. Finally the time came to push but the delivery nurse told me I needed to pant instead. I was in excruciating pain and panting seemed completely counter-intuitive and counter-productive. I didn’t want to damage my body by pushing prematurely. I didn’t know if I was in danger or if the doctor was just delayed in her arrival. So I tried to obey, kind of. But pushing is my preference. Often I push my way through life—straining to make things happen, according to what I think is best. I push down doors of opportunity. I push myself and others to do more and be more. I push to get my way. But I’m often left feeling shoved around and out of breath when life doesn’t go as expected. Take a deep cleansing breath. That’s what my choral director from college said when we warmed up to sing. Inhale, up. Exhale, down. That’s what Shaun T. says on my crazy workout videos. Breathe in for 3 and out for 10. That’s what our birthing class instructor said as we prepared for childbirth. But I breathe shallow most of the time. I let the cares of life and the pace of ambition dictate my respiratory patterns. I need to slow down, inhale deep, and let God be on the throne of Heaven and my heart. I scurry and hurry and drop and plop and need to come up for air. The breath of God is in my nostrils, yet I often take it for granted. 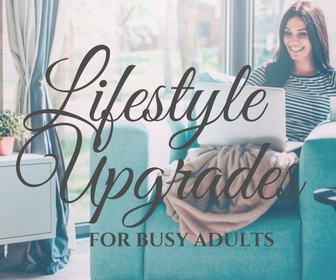 As a get-it-done gal, who lives quite frantically most of the time, I battle worry, insecurities, people-pleasing and controlling tendencies—and I want to be made well. I don’t want my shallow breathing to lead to shallow living, so I pause and ponder what it is that God is speaking to this try-hard heart. When faced with the unexpected twists and turn of life, we often pant or push. But what if we learned to breathe deeply and rest in the care of our Creator, regardless of our circumstances? What if we allowed our work-hard tendencies to wrap us around the One who holds us, and all things, together? 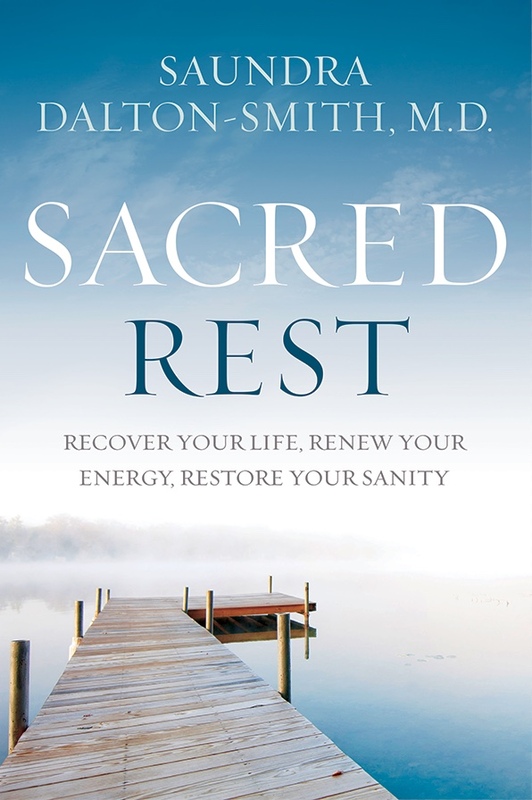 It’s a good thing to get things done, but when we do so, with a self-sufficient, it’s-all-up-to-me, mentality, we rob ourselves of the mental, physical, emotional (and even spiritual rest) that could be ours in fuller measure. God’s ways are different and higher than ours. He is the Giver of breath, of life, and He is there when we breathe shallow, hold our breath, or feel like we can’t take our next one (see Acts 17:24-25). I want to breathe deeply and not because I’m trying to cope or labor. I want to let God’s love, creativity, and care fill my lungs with grace. 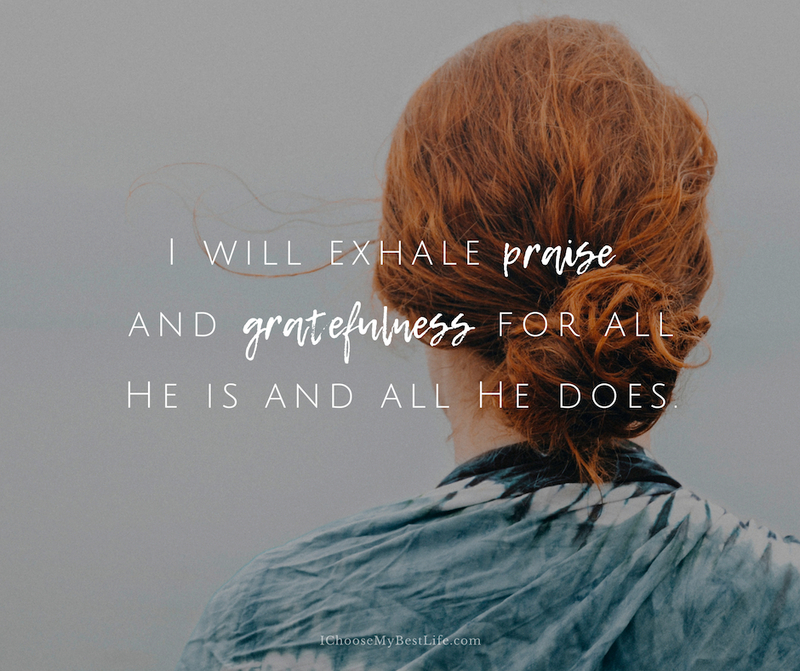 I want to exhale praise and gratefulness for all He is and all He does. On our way to checking things off our to-do list, let’s take God’s lead instead of insisting that we know best. Let’s trust the Breath-Giver to sustain us. Let’s thank God for the very breath we have, right now. 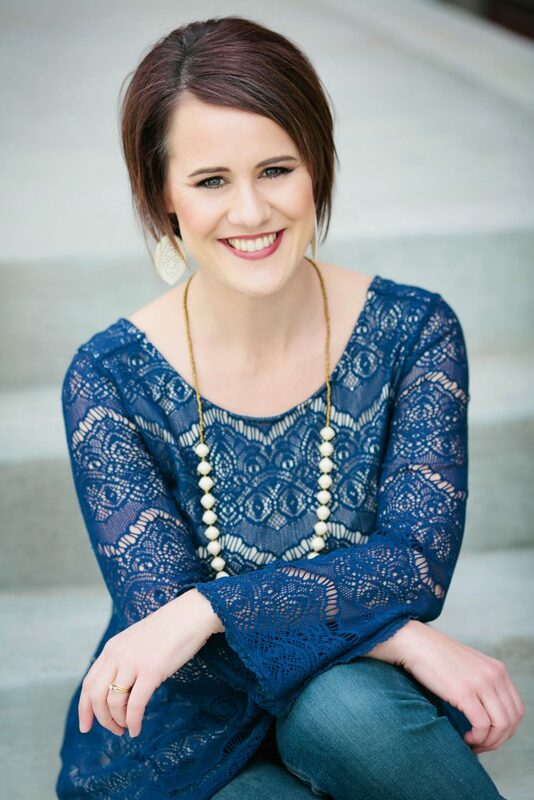 Katie M. Reid is a devoted wife and busy mom to five loud (and wonderful!) kids. 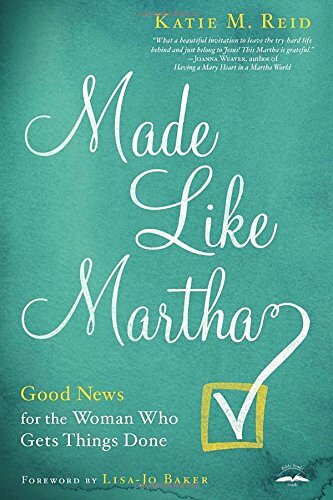 She is a national speaker and the author of Made Like Martha: Good News for the Woman Who Gets Things Done. 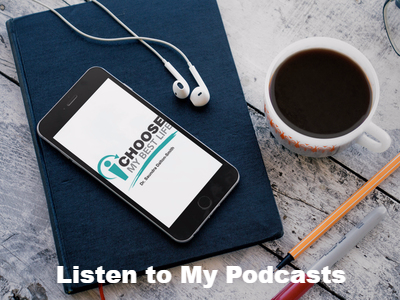 Katie has been published on HuffPost, Focus on the Family, TODAY’s Parenting Team blog, and iBelieve. Katie is a fan of cut-to-the-chase conversations over tea. 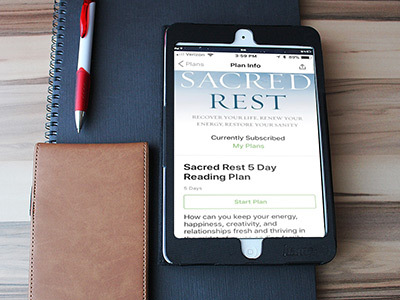 Click the banner below to sign-up for the FREE “Stress Less, Smile More” video series, on Katie’s website, and increase your peace and productivity. Thank you so much for hosting me at your place! My pleasure Katie! Wonderful reminders for us all to slow down and breathe deep.